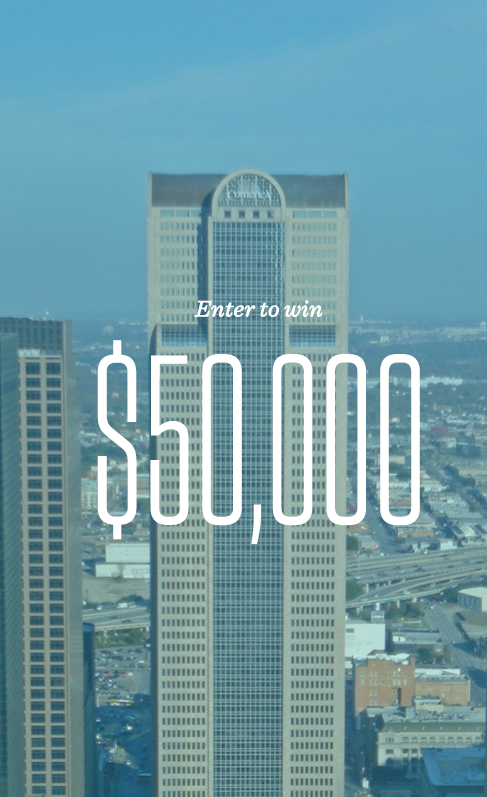 The Dallas Entrepreneur Center (The DEC) and Comerica Bank are excited to announce a partnership for this year's $50,000 business pitch contest. Any minority or female owned startup/small business are welcomed to apply. The contest opens July 15th and culminates in November with one final business winner. We hope to beat the number of applications from last years' hundreds of very qualified and deserving North Texas businesses. North Texas continues to be a great place for startups and small businesses to start, build, and grow their companies. Comerica Bank has shown itself as a clear leader in our community in showing support to this burgeoning community of entrepreneurs and new companies working to take their business to the next level. The DEC is happy to partner with Comerica Bank as this furthers our mission to provide resources, programming, and space for aspiring entrepreneurs to start, build, and grow businesses while also helping to solidify North Texas as a leader in entrepreneurship across the country.